We are excited to welcome back The Deadbeats to the Keegan Ale stage! 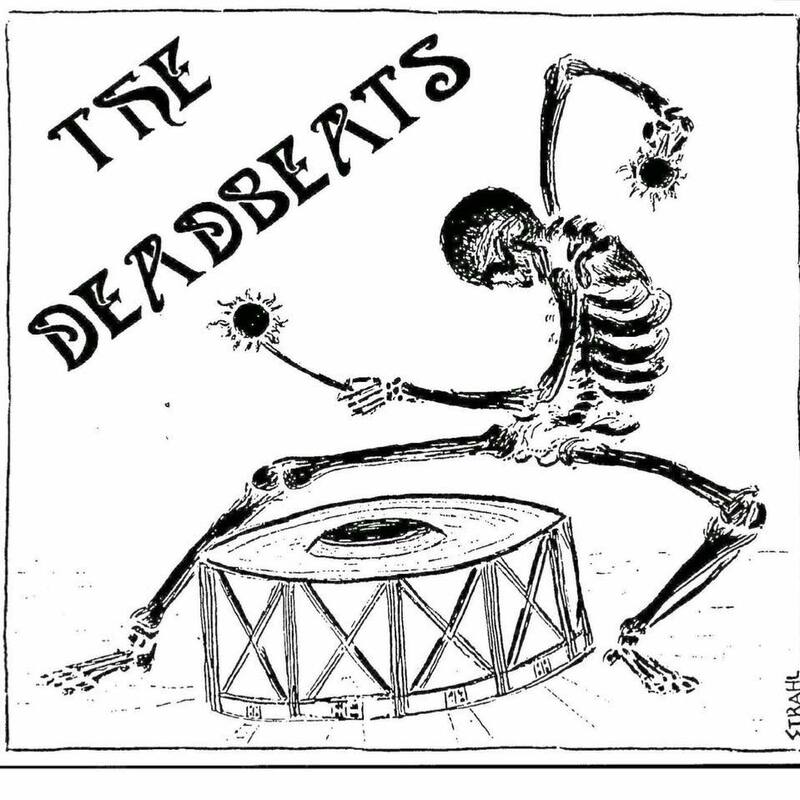 The Deadbeats are not to be missed! They will be rocking the best of the Grateful Dead and Janis Joplin, and a bunch of the classics that will take you back and make you feel good all over.